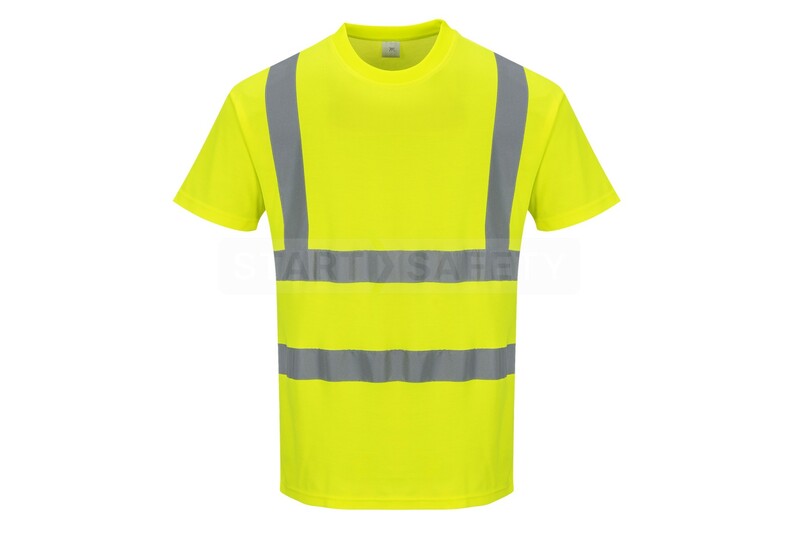 This high visibility short sleeved T-shirt is ideal for joggers and other leisure users, as well as commercial users working in areas requiring ANSI certification. The T-shirt is made from ‘Cotton Comfort’ material which is a cotton rich fabric that is very lightweight and breathable. 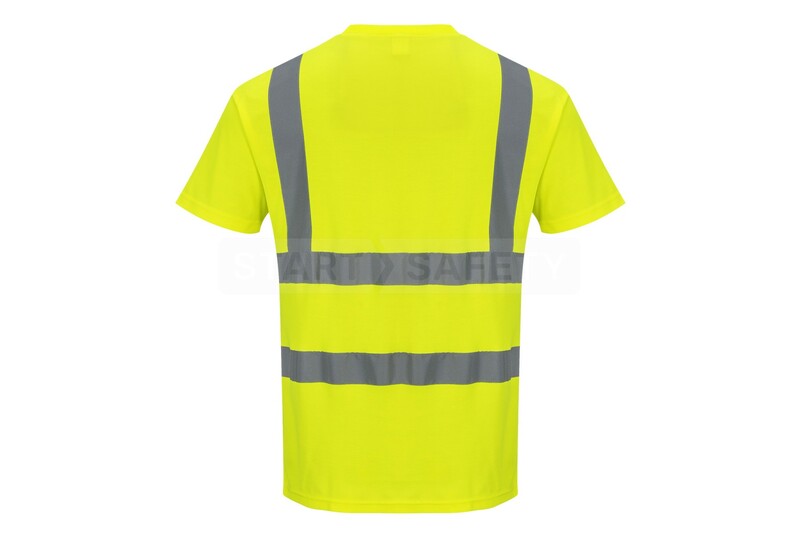 Reflective bands ensure that you will be seen by car hi-beams if jogging or working in low light conditions. 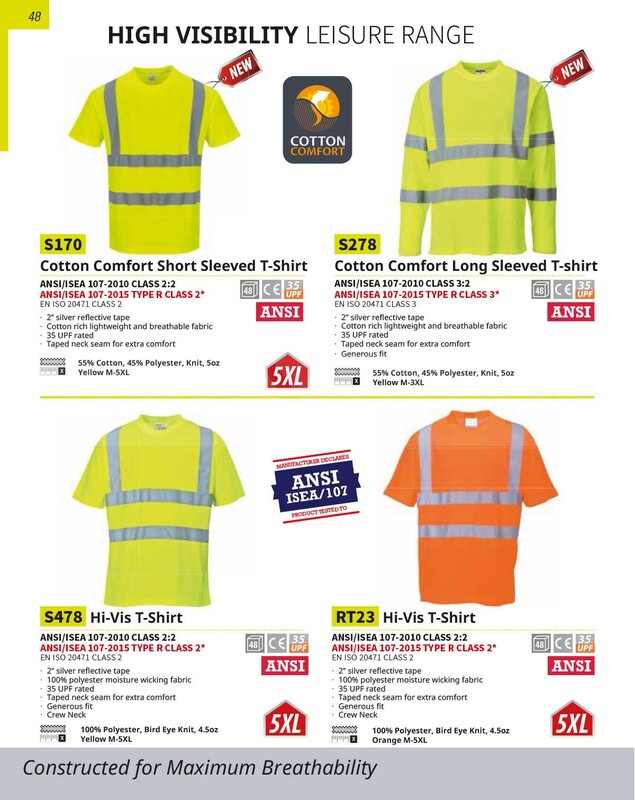 Do you have questions about this High Viz Cotton Comfort Work T Shirt? Give us a call and speak to one of our trained sales team, they will be able to assist you in finding the right product for your needs. They would also be happy to discuss any bulk quantities that you may require.